Scroll down for iOs (iPhone/iPad) app. 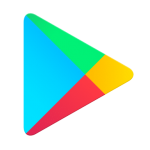 There are two ways how you can install the Android app. Choose the one you are more familiar with. 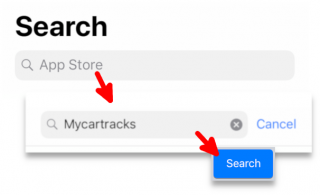 Click on the search bar on the top and search for mycartracks. Tap on the result to view MyCarTracks app page. Then click on the INSTALL button. Wait until the app is installed. Right after the installation ends you can tap on Open or go to your apps and search for MyCarTracks. This will redirect you to Play Store. Click on Install button. If you aren’t signed in to your Google account you will be asked to do so, Sign in. Choose the device from the dropdown to which you want to install MyCarTracks app. Make sure that on your device internet connection is available. 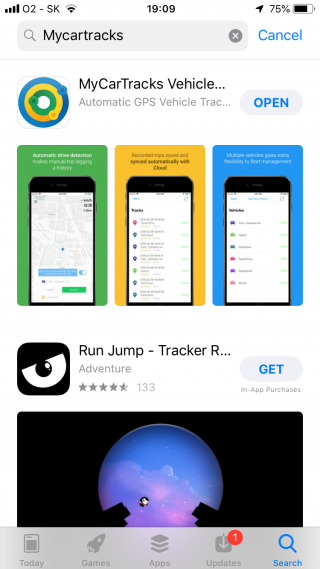 The app will install automatically to your device. After it’s installed search for it under apps. 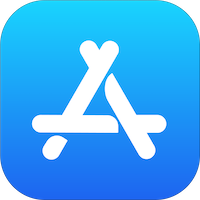 See below how the app icon looks like. Into search bar enter mycartracks and touch Search. Wait until the app is installed. You can then touch OPEN and you can also find MyCarTracks under your installed apps.